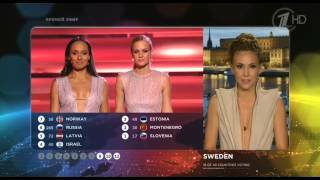 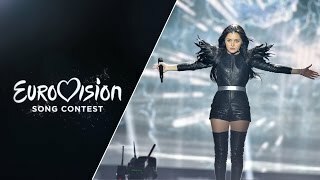 Полина Гагарина - Миллион голосов Эмоции до и после полуфинала Евровидение 2015. 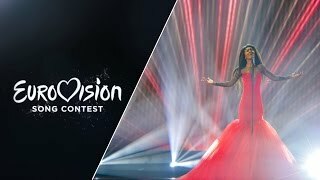 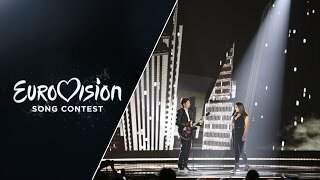 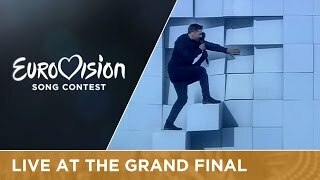 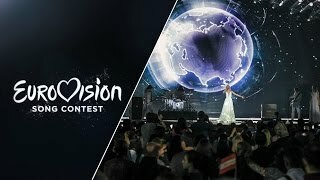 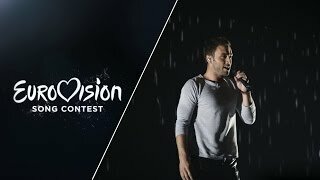 Live performance in the first Semi-Final of Warrior representing Georgia at the 2015 Eurovision Song Contest. 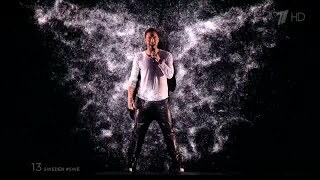 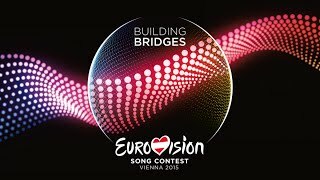 Live performance in the second Semi-Final of Golden Boy by Nadav Guedj representing Israel at the 2015 Eurovision Song Contest. 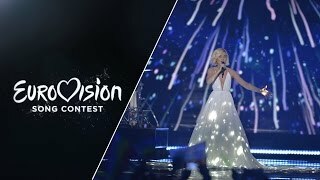 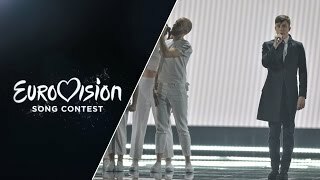 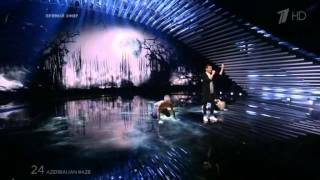 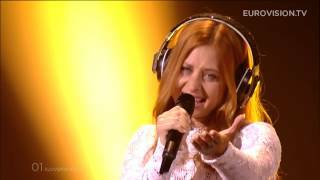 Live performance in the second Grand Final of Here For You by Maraaya representing Slovenia at the 2015 Eurovision Song Contest. 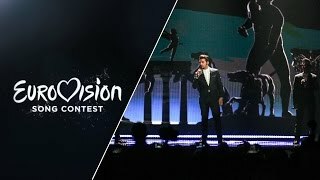 Live performance in the Grand Final of Grande Amore by Il Volo representing Italy at the 2015 Eurovision Song Contest.